Check out the teaser video for Scotty McCreery‘s latest song “See You Tonight,” which is premieringexclusively on JustJared.com! The 19-year-old country singer’s song is officially being released today (August 6) and is currently available for sale oniTunes. Scotty is currently headlining hisWeekend Road Trip tour and he just announced an extension. Head on over to ScottyMcCreery.com for all of the latest tour dates! 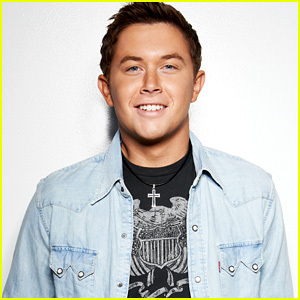 WHAT DO YOU THINK of the teaser for Scotty McCreery’s “See You Tonight”?